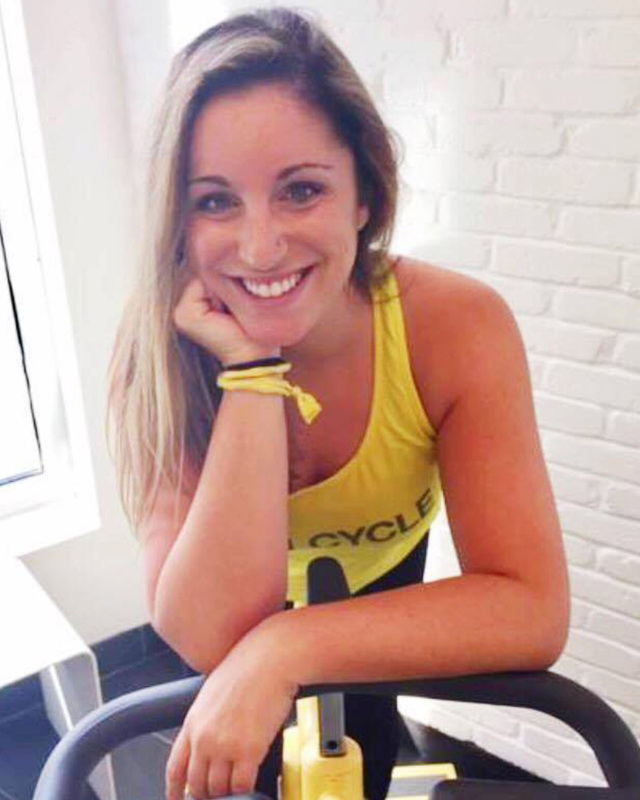 How she found SOUL: Post-graduation, I moved to Washington, D.C., where I found SoulCycle. Hometown girl: After working in three DC studios, I relocated back to Philly to open the region’s first studio in Ardmore. Now I couldn’t be more excited to help open Rittenhouse Square! Favorite Philly spot: Morgan's Pier — because who doesn't love hanging with friends on a river deck underneath the Ben Franklin Bridge? High on sweat: I spent the past six years working in the boutique fitness industry where I developed a love for all things fitness. I recently began my journey with SOUL and I’m so excited to be bringing the SOUL to Philly! 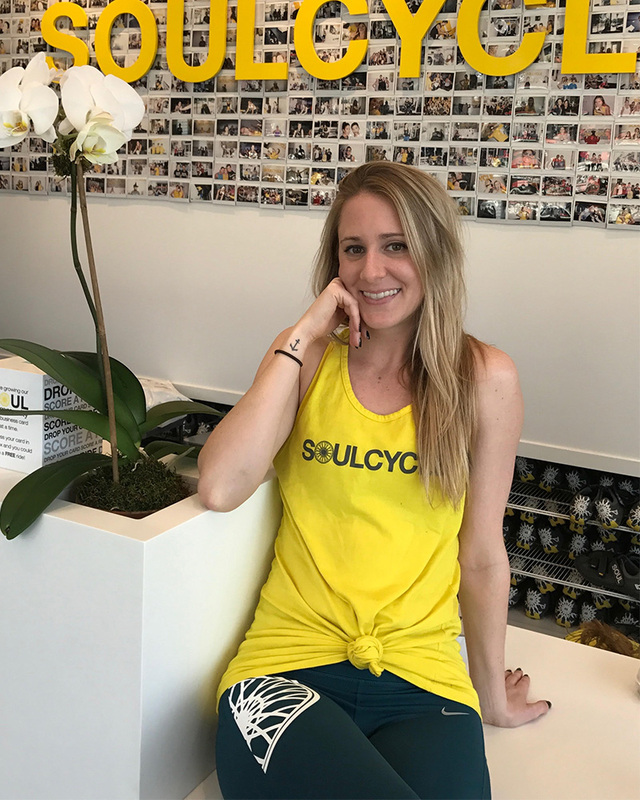 When not on a bike: If I’m not riding at SOUL, you can most likely find me taking local yoga and CrossFit classes, at a Philly sports game or exploring the streets of Philly with friends and family! Manhattan SOUL: I spent the past four years living in New York City, working as a professional actor. 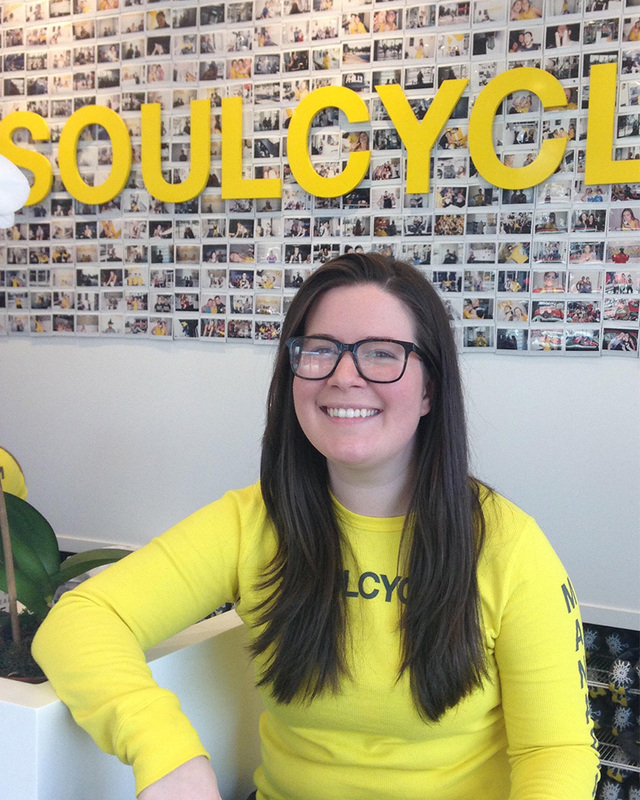 During that time, I found my SOUL working at the front desk of multiple SoulCycle studios. Homeward bound: I’m excited to return to Philly to bring SOUL to the people. Off duty: When I’m not tapping it back, you can find me seeing shows, exploring the city with friends, or nestled in a coffee shop with a book. SoulCycle Rittenhouse Square opens on Tuesday, March 7th at 113 South 16th Street, Philadelphia! Click HERE to check out the schedule… and we’ll see you on a bike!